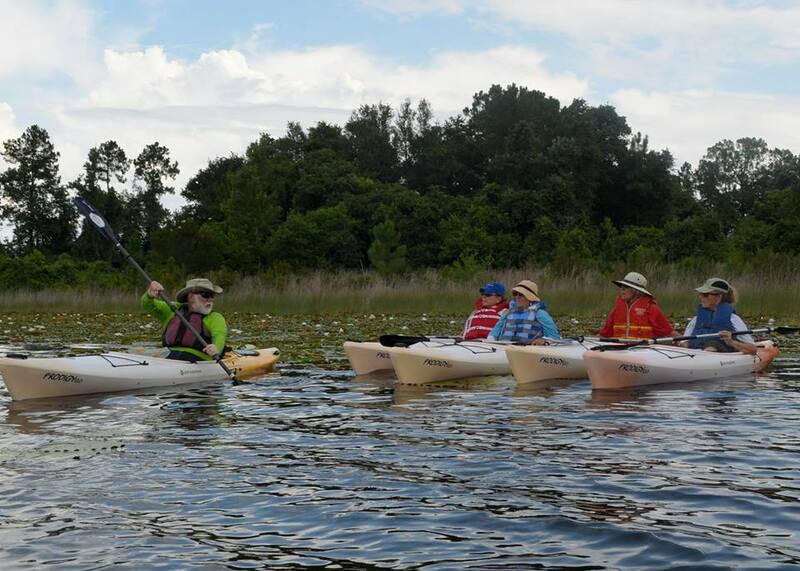 The Friends of Dunns Creek State Park are excited to host their Kayaking 101 program! This program is designed for anyone interested in kayaking, particularly beginners. An instructor certified by the American Canoe Association will teach you the basics of kayaking during this three hour session. You will learn kayak safety, boarding kayaks, paddling strokes, and basic paddling maneuvers. Registration is required! Please register by visiting our event page or calling the park office at 386-329-3721. For questions about the program, please contact the park at 386-329-3721. Directions: The training will be held on Lake Broward at the Lake Broward Recreation Area on N. Broward Avenue in Pomona Park near Dunns Creek State Park.